Have you ever had leftover meat and didn’t know what to do with it. You didn’t just want cold meat and salad or a sandwich. Well give this a try. You can make leftover meat into another meal or a light meal just be making a nice sauce and adding some veg or a bun and some coleslaw. It’s easy and it’s fun. Experiment with the flavours and come up with your own version but don’t ever let leftovers go to waste! In a large saute pan over a medium heat sweat off the onion in a small amount of oil. 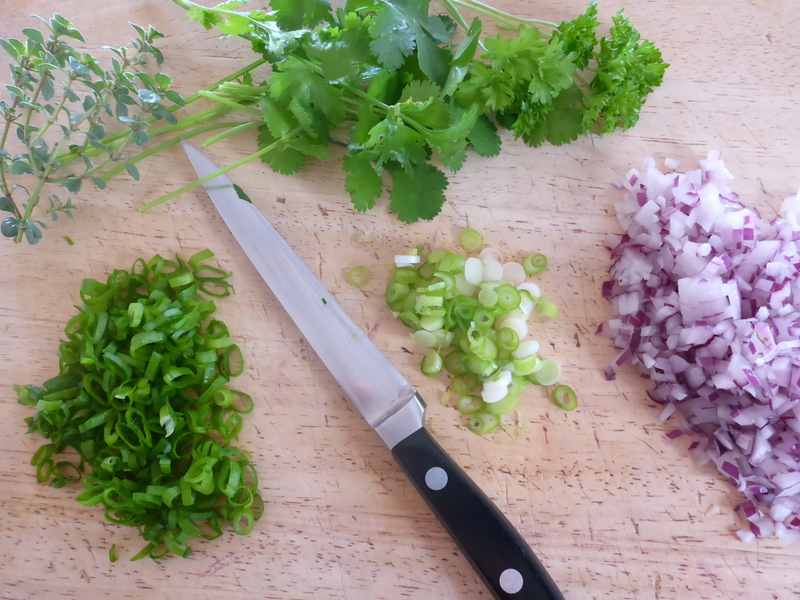 Add garlic, chilli and whites of the spring onions and cook for a further minute. Add all of the dry spices and cook off for about 1-2 minutes (until you can smell the spices cooking but be careful not to burn). Add the tomato paste and cook for 1 minute then add the brown sugar, tomatoes, Worcestershire sauce and vinegar. Simmer for 10 minutes (depending on your cooktop you may need to turn the heat down to get a simmer) to cook down slightly and enhance the flavours. At this stage taste the sauce for seasoning and add salt, pepper and smoke flavouring (if desired) to taste. Be careful to only add a little of the smoke seasoning at a time so as not to overpower the rest of the sauce. Add the pork, spring onion tops (green) and fresh herbs and simmer for a further 20-30 minutes so that the sauce thickens and coats the meat. 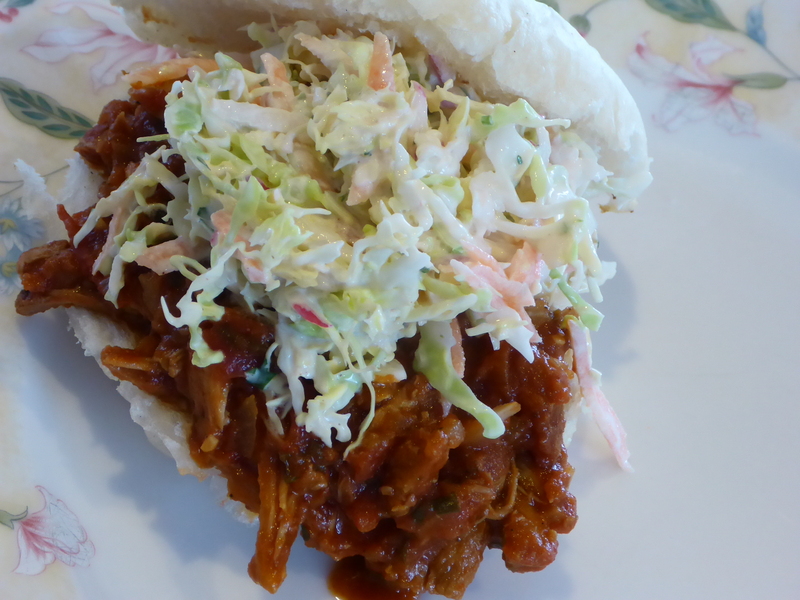 Serve as a meal with coleslaw and wedges or as a burger on a bun with coleslaw and a side of wedges. As with any seasoning add small amounts and then taste. 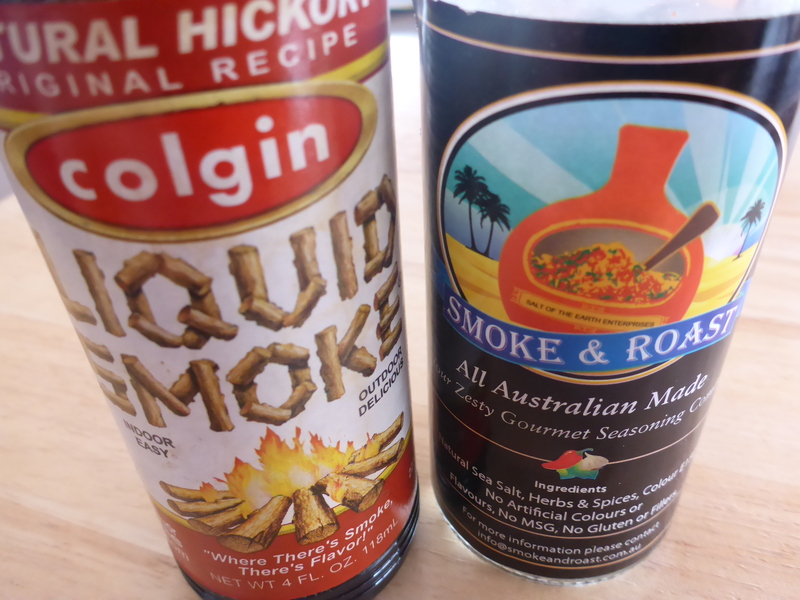 I like a bit more chilli, smoke and vinegar but you may not. The best way is to cook as above and then add a little extra of what you prefer. Then taste, taste and taste again. You can use any leftover meat in this recipe, chicken, beef or lamb. If you don’t have fresh herbs you can use dried but add them with the wet ingredients and use less as they can be stronger in flavour. Again, tasting as you go along. 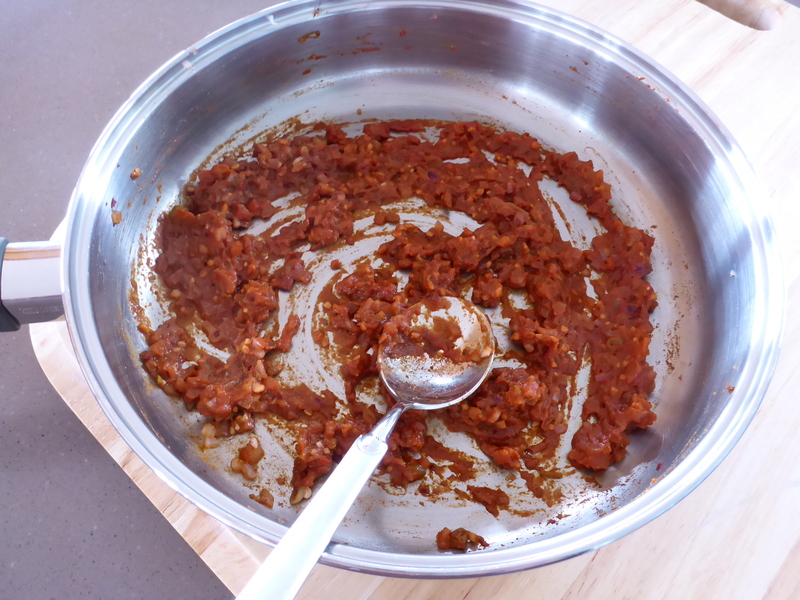 Another way to get a smokey flavour into your sauce is to add some chopped slow roasted capsicums (bell peppers). You can do this yourself or you can buy them in jars from your supermarket. You can also make bigger batches of the sauce and freeze for later use. 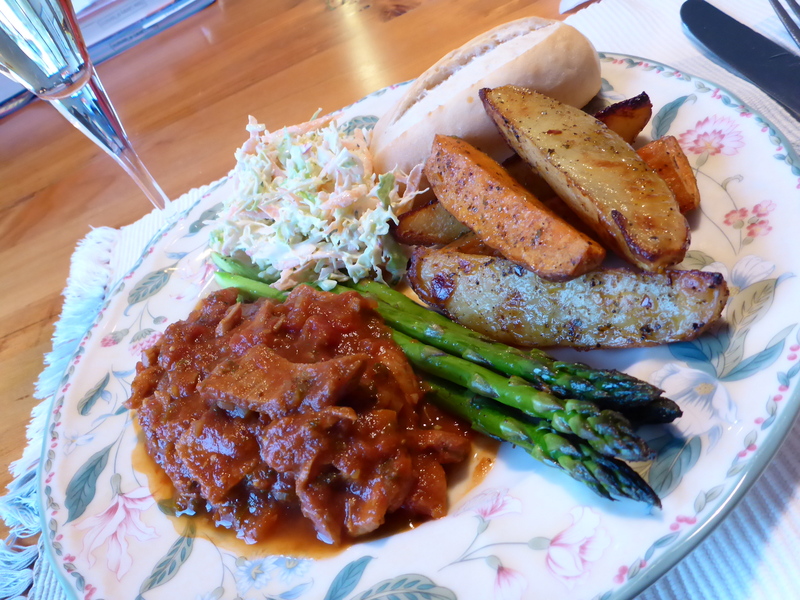 This entry was posted in Home, Leftovers, Recipes and tagged Barbeque Sauce, BBQ Sauce, Food, Freezing, herbs, Leftovers, Meat, Pulled Pork, Sandwich. Bookmark the permalink.